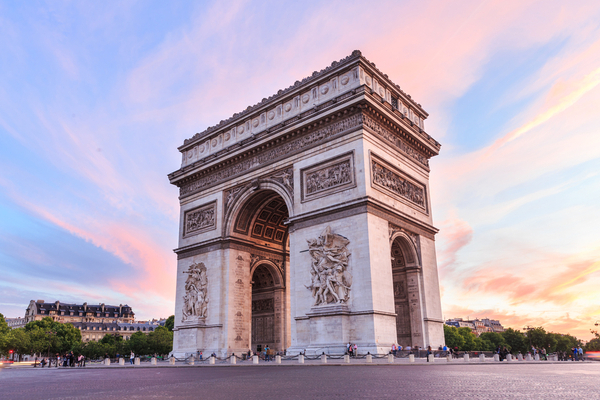 Paris is a paradise in so many ways, filled with fantastic shopping, stunning architecture, incredible museums and galleries, glorious food and beautiful people. If you are visiting the French capital for the very first time you have all this to discover. 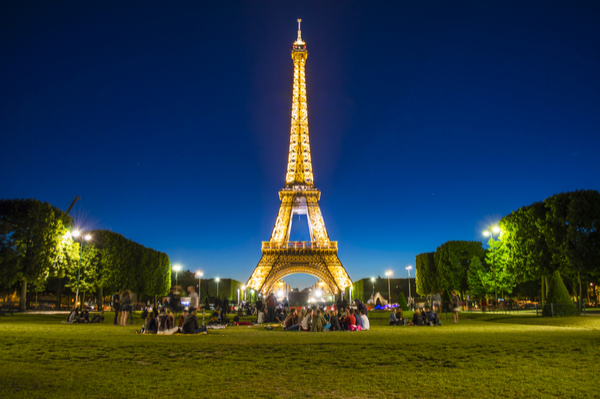 From the cafes and pastry shops to the nightlife and atmosphere of the city of love, an excursion to Paris just wouldn’t be the same without visiting the must-see attractions of Paris. It may be a bit cliché but for first-timers in Paris, but you really should make sure to see all the famous landmarks. The iconic Eiffel Tower, the magnificent Louvre, L’École Militaire, Les Invalides, and Napoleon’s Arc de Triomphe. Or explore the gothic Notre Dame Cathedral, the historic Place de la Concorde, the elegant Champs Elysées and opulent Versailles. 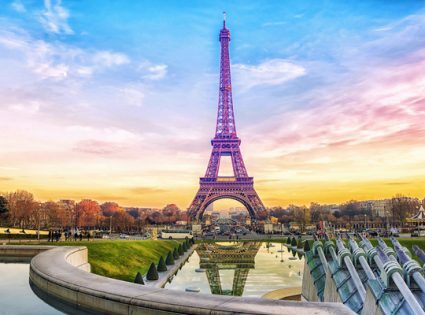 There are an incredible array of Paris tours that can introduce you to these marvelous places in a myriad different way. You could ride an open-topped bus or cruise along the River Seine beneath beautiful bridges. 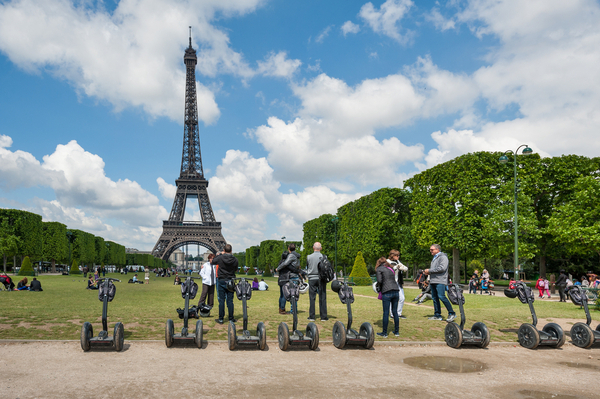 There are Paris tours by foot, by bike or by an electric personal transporter (Segway). You can see the city by day or admire it when it is all illuminated after dark. You can admire it from ground level or from hundreds of feet up the Eiffel Tower or the lesser known Montparnasse Tower. 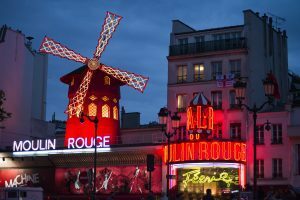 And don’t let your first flirtation with Paris end without a visit to the most famous nightspot in town – the legendary Moulin Rouge. Relive the days of the Belle Epoque or Naughty Nineties in “Gay Paree”, when the Can Can is the most shocking dance around. You can get Moulin Rouge tickets to enjoy the fabulous “Feerie” show. The Feerie show is an eye-popping extravaganza of athletic and beautiful dancers, flamboyant costumes and stunning stage sets. And yes – you will see the immortal Can-Can be performed in its actual birthplace! Note: Moulin Rouge is the most famous cabaret in the world so it is not at all surprising that tickets are sold out weeks ahead. Plan in advance and do order your Moulin Rouge tickets early to avoid disappointment.